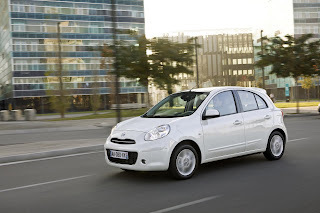 Nissan has announced prices of the new supercharged Micra supermini, ahead of its on-sale date of 1st September. 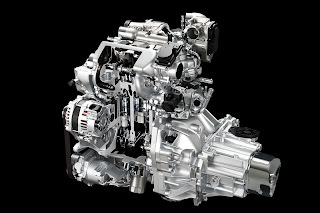 Called DIG-S: Direct Injection Gasoline – Supercharged, the new engine is pitched as a diesel alternative. 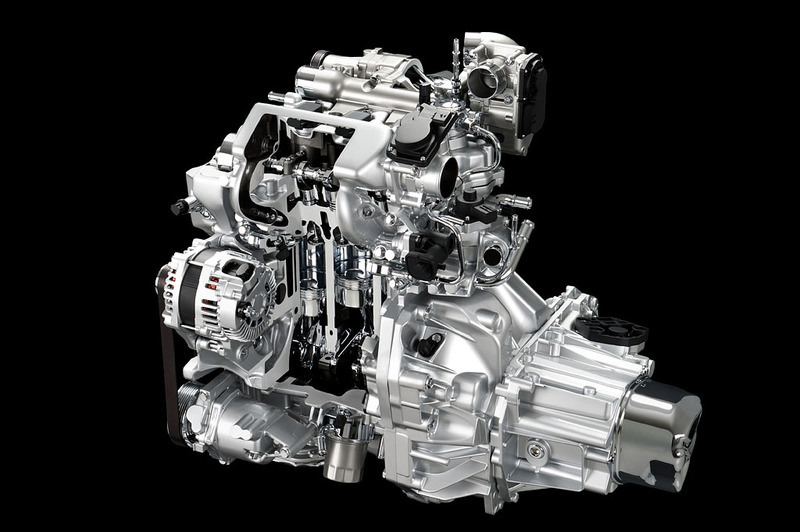 Before you whet your appetite, the new engine focuses on fuel economy. The newly-developed 97bhp (96PS/72kW) 1.2 litre, 3-pot petrol emits 95g/km (99g/km for Acenta & Tekna models), returns 68.9mpg (4.1l/100km) (65.7mpg/4.3l/100km on plusher trims) and comes standard with a stop-start system. Despite commanding a £1,000 premium over the 79bhp (78PS/59kW) naturally-aspirated model, a 5-speed manual is standard with the CVT commands another £1,000 over the manual gearbox. 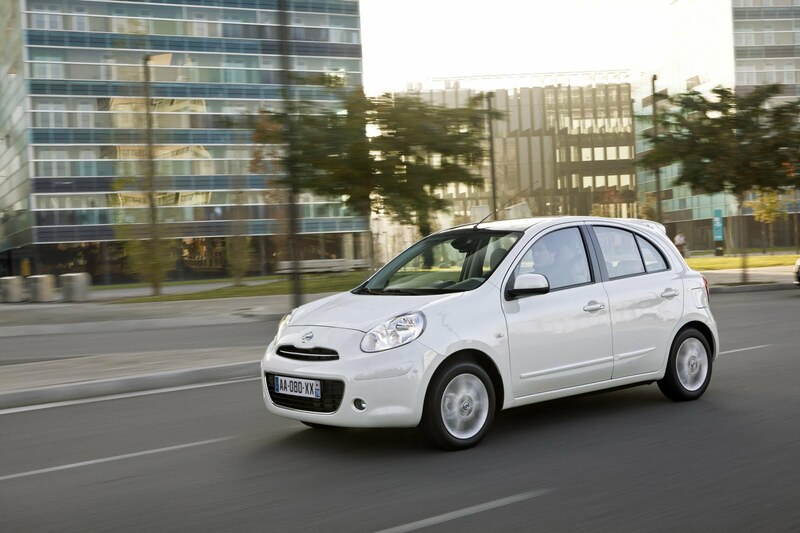 The entry-level Micra DIG-S Visia starts at £11,150, while the mid-spec Acenta comes in at £12,150. The range-topping Tekna costs a hefty £13,650. Western journalists has heavily criticised the new Micra for its forgettable looks, poor interior quality, poor refinement, meagre ride quality, and high list prices. The new supercharged 1.2 unit was slammed for its late torque output, and lack of flexibility.